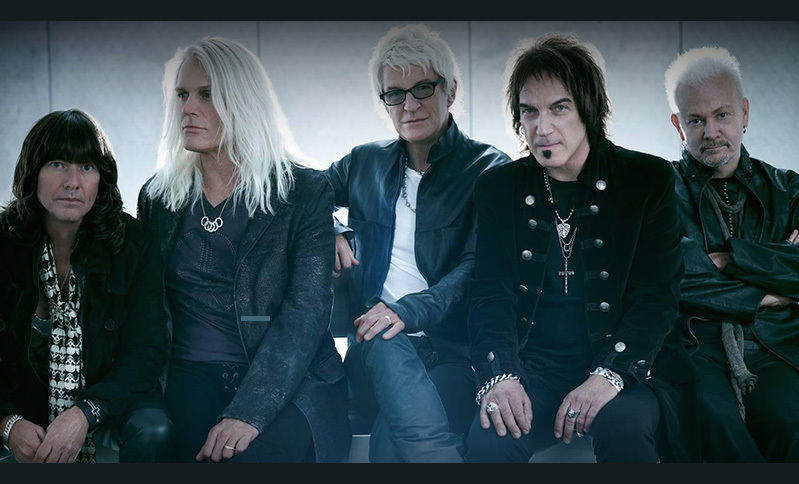 The popular ’80s band, REO Speedwagon offers up a must-see live show that has thrilled audiences for the past 40 years. With popular no. 1 hits such as “Keep On Loving You” and “Can’t Fight This Feeling”, REO Speedwagon is widely known as a band that formed as a hard-rock band turned pop music over a 10-year period. Now here’s your chance to be be “Ridin’ the Storm Out” with REO Speedwagon, whose 1980 album “Hi Infidelity” landed four US Top 40 hits and sold more than 10 million copies. Catch REO live at the historic Tennessee Theatre in Knoxville, Tennessee as part of an exciting three-night getaway that includes accommodations at River Terrace Resort & Convention Center in downtown Gatlinburg, TN. Your REO Speedwagon vacation for two includes seating in the orchestra section at Tennessee Theatre plus a fun-filled welcome party featuring dinner, open bar, DJ and prizes. 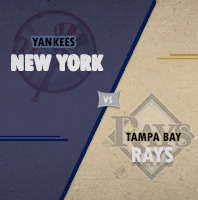 Your trip also includes transportation to and from the event, breakfast, personal concierge and a late check-out on the final day. 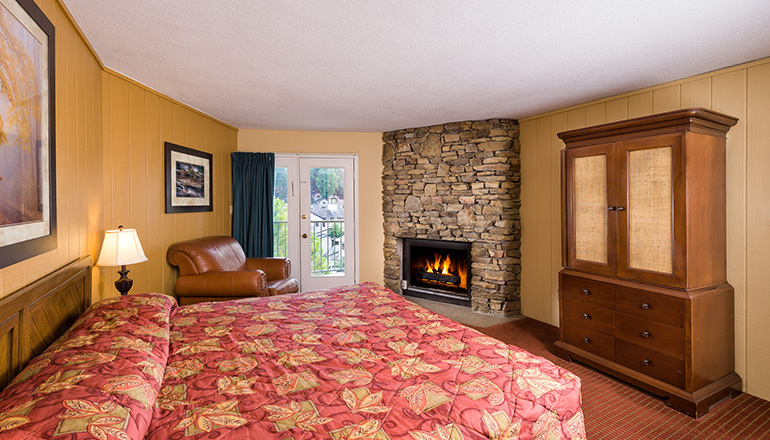 River Terrace Resort is ideally situation in the heart of downtown Gatlinburg adjacent to Ripley’s Aquarium of the Smokies. Enjoy scenic river and mountain views, easy access to Great Smoky Mountains National Park and the many shops, galleries, restaurants and attractions in Gatlinburg. Every event is an experience at the historic Tennessee Theatre in Knoxville. Originally opened in 1928, the facility has been restored to its original grandeur but now features an expanded stage and orchestra pit, modern acoustics and improved technology. The exquisite performing arts venue, which continues to reach record-breaking attendance levels, is considered one of the most prized buildings in Tennessee. The theatre also hosts a mighty Wurlitzer Organ, originally installed in 1928 at a cost of $50,000 and later painstakingly rebuilt and restored piece by piece. The theatre originally was hailed as the South’s most beautiful theatre, an amazing movie palace. Today the beauty remains and the early movies of the silver screen have been replaced by a wide variety of events and concerts. 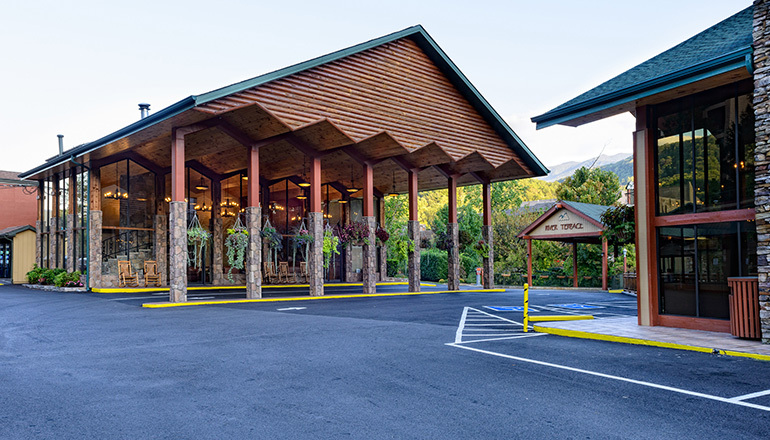 The beautiful River Terrace Resort & Convention Center is conveniently located in downtown Gatlinburg right next door to Ripley’s Aquarium of the Smokies. 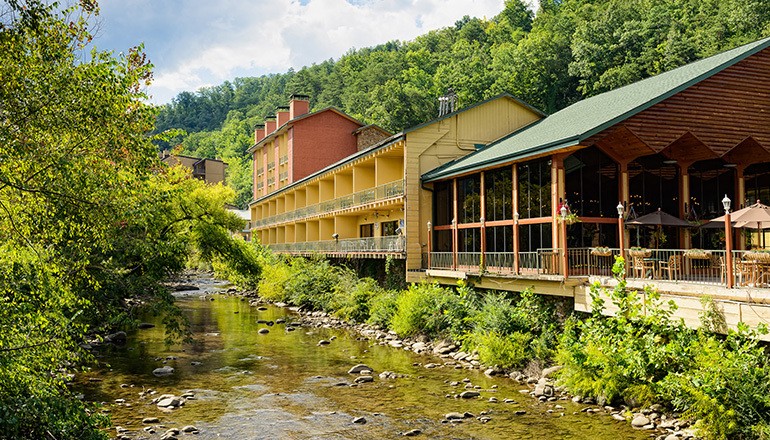 Offering more than 200 spacious hotel rooms, the resort features majestic views of the Great Smoky Mountains and the adjacent Little Pigeon River. 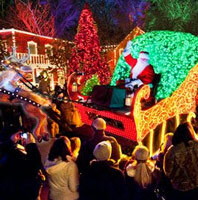 Guests also enjoy easy access to Gatlinburg’s wide range of family attractions, specialty stores, arts & crafts shops, cafes, art galleries and more. Simply step outside and stroll down the beautiful Parkway. Enjoy some of the best views of the surrounding Smoky Mountains! 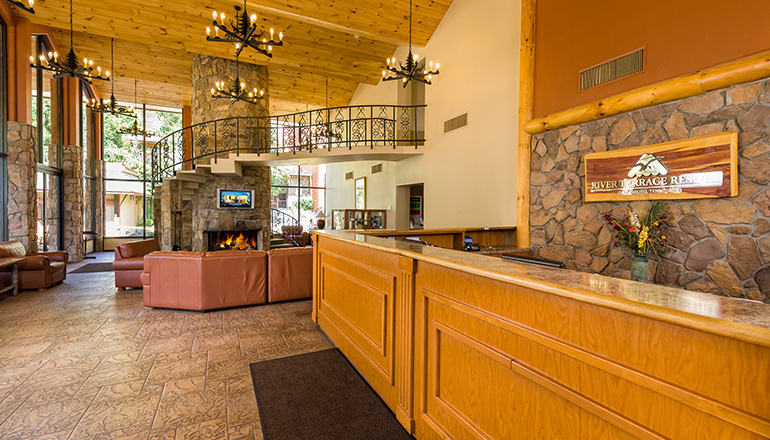 Guests enjoy private balconies overlooking the scenic Little Pigeon River and the exceptional Smoky Mountains. 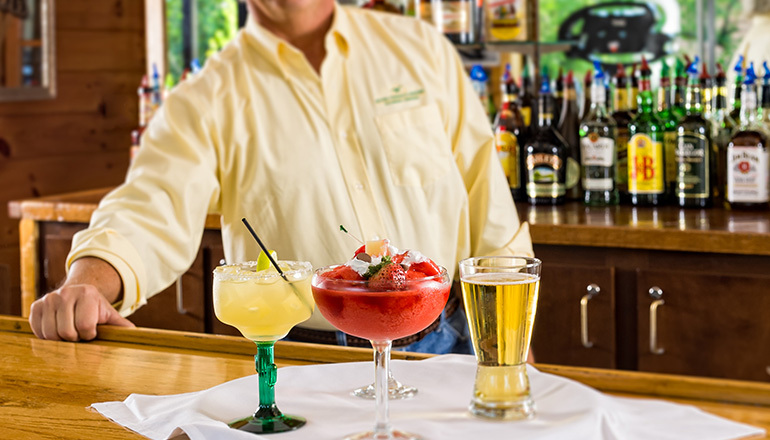 Our onsite restaurant, Drafts Sports Grill, offers a fun-filled atmosphere and an extensive menu featuring gourmet burgers, sandwiches, salads and more as well as an extensive array of ice cold beers and other refreshments. Other amenities include two seasonal heated outdoor swimming pools.